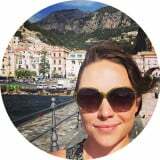 The holidays and all the amazing and indulgent food that come with them are well behind us now, and if you’re like me you’re probably looking for some delicious ways to pack a little more “healthy” into your daily meals. 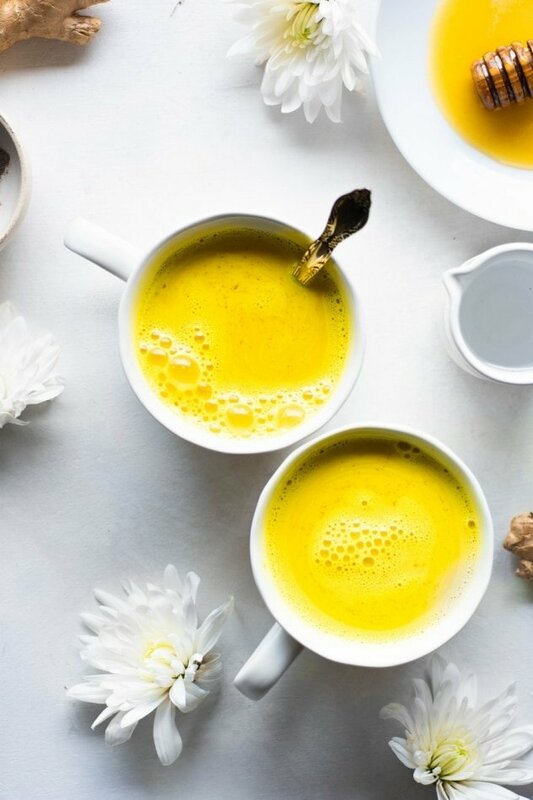 And what better way to fire up your veggie-loving-taste-buds than this super flavorful, creamy, (dairy free!! ), easy garlic dill cashew cream sauce, that can go from dipping to dressing to drizzling like *that*. 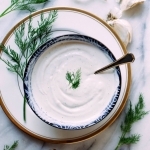 This recipe revealed itself when I was experimenting with using cashew cream instead of regular cream for this cream of mushroom soup recipe. 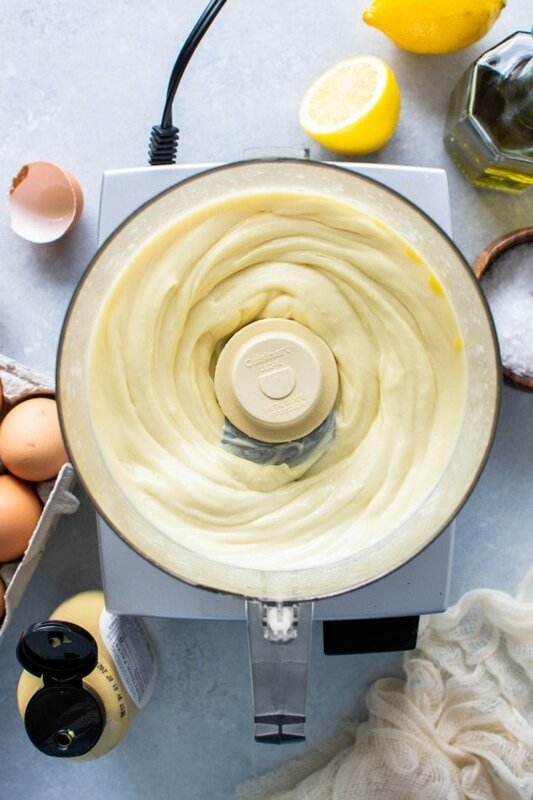 It’s one of my most popular posts on my site, but I’ve been wanting to give it a little makeover since I no longer include cream or flour in my diet. 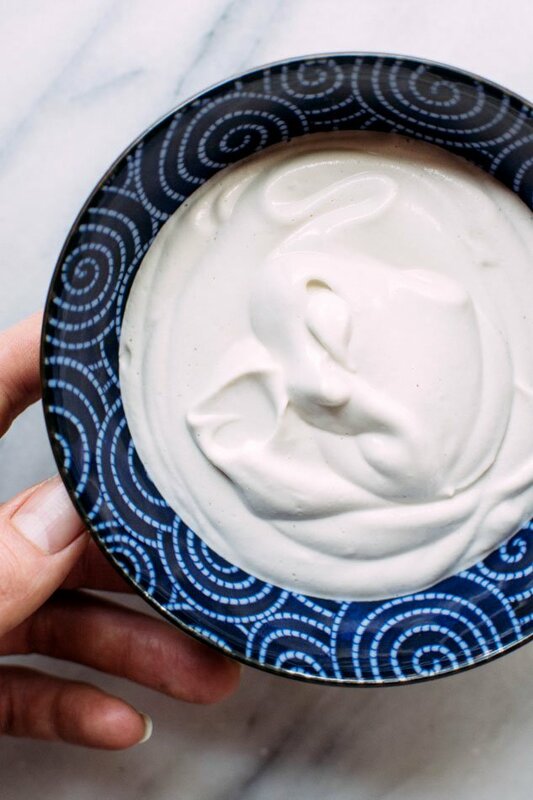 I needed a little more creamy factor than coconut milk could offer, and I didn’t really want the coconut taste to be a part of the final product, so when I discovered using cashew cream for this type of application I was over the moon. 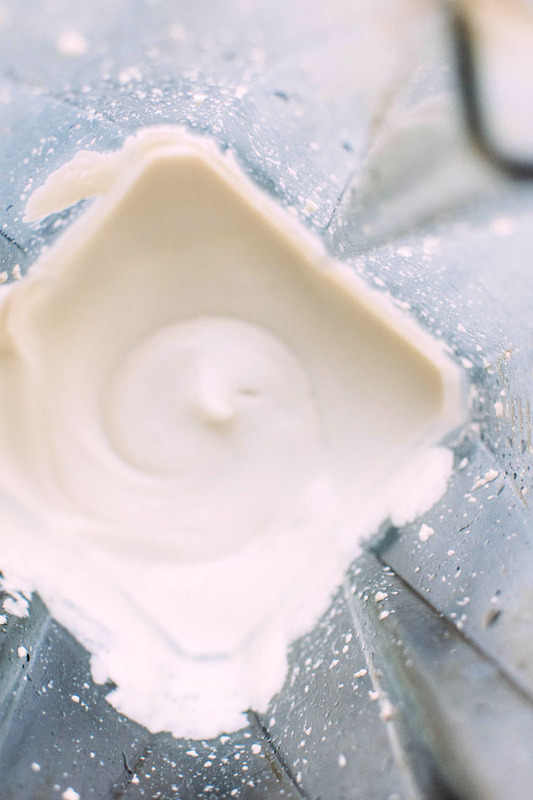 There really isn’t a dairy-free alternative that I’ve found that compares to the texture you get from cashew cream. It’s kind of amazing. That mushroom soup recipe really turned out beyond perfect. Like even better than the original. 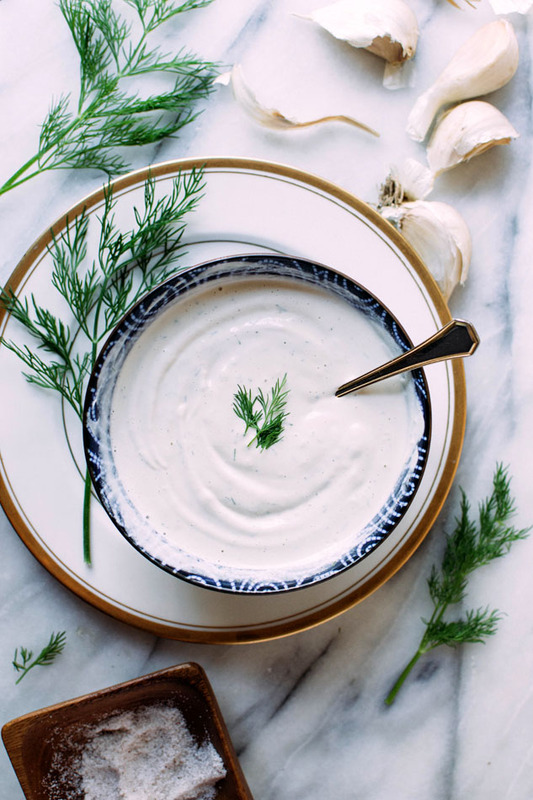 I’ll be updating it soon… but let’s get back on track with easy garlic and dill cashew cream sauce! I had some leftover cashew cream and a big bag of garlic to dig into from one of my besties back in WI, so I thought I would try and whip up a sauce to go with the veggies I was roasting (more details on that dish to come in my next post!). It turned out SO delicious! Not only did we eat it drizzled on top of those roasted vegetables, but this garlic dill cashew sauce was paired with raw veggies for dipping, thinned with a little water and used as a ranch-like dressing for salad, and topped a fried egg + hash situation. It will keep for a little more than a week in the refrigerator (if it isn’t all used up before then!) And if you make it the night before you want to use it the flavors will come together with even more magic than you’d think was possible. As I’ve mentioned in previous recipes, cashews can be expensive. You can usually get a lower price/lb if you buy cashew pieces instead of whole cashews, but if you can’t find those at your store these are a pretty good deal on organic raw cashews! You can purchase them by clicking the link in text, or the link below! 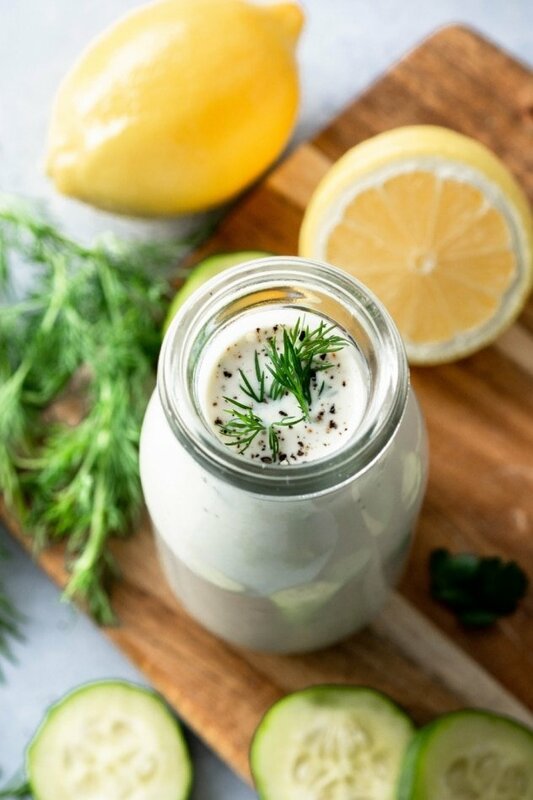 Easy garlic and dill cashew sauce – a super simple and versatile sauce that is made with only five wholesome ingredients. 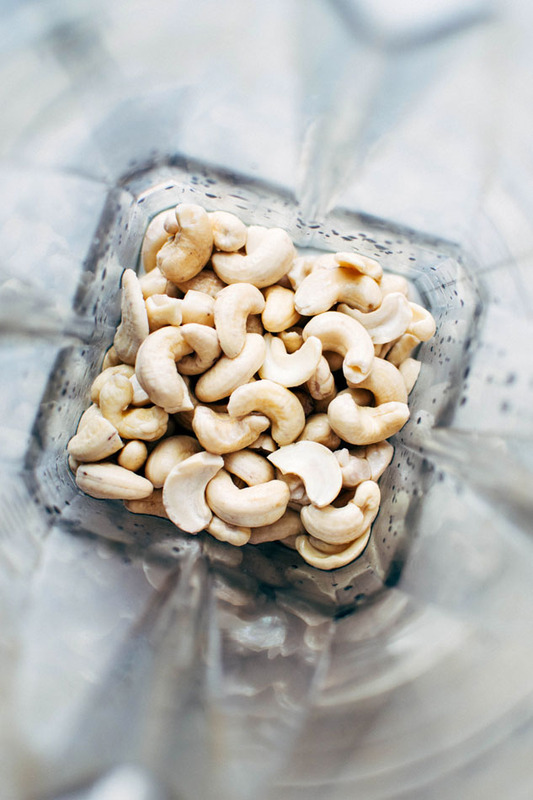 Begin by draining cashews, but reserving soaking liquid. Blend the cashews in a high-speed blender with a little bit of the soaking water added at a time, until you reach the consistency of yogurt. Scrape out of blender into a bowl and add chopped dill, pressed garlic, white wine vinegar, maple syrup, and salt + pepper to taste. 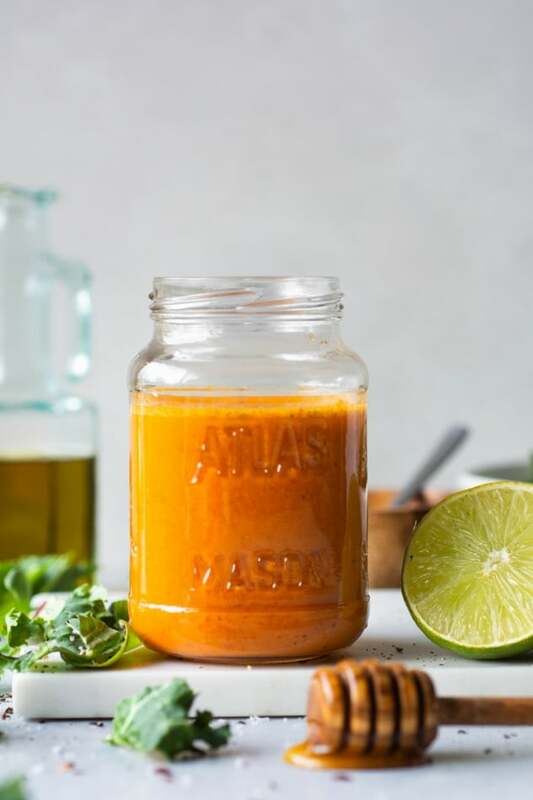 This entry was posted in dressings & sauces and tagged cashews, dairy free, gluten free, healthy, paleo, quick, sauce, vegan, vegetarian on January 9, 2017 by Nyssa Tanner.